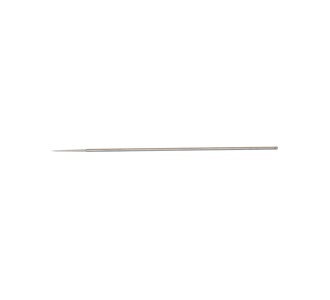 Size 3 needle for TG, TS & Vision airbrushes (0.66 mm). Made from Stainless Steel. Made in the USA.